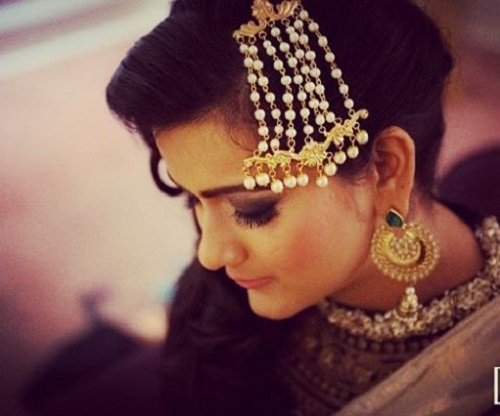 Gorgeous Paasas To Inspire Your Bridal Jewellery Style! If you’ve been following wedding fashion seriously, you would know just how hot the paasa is this wedding season. 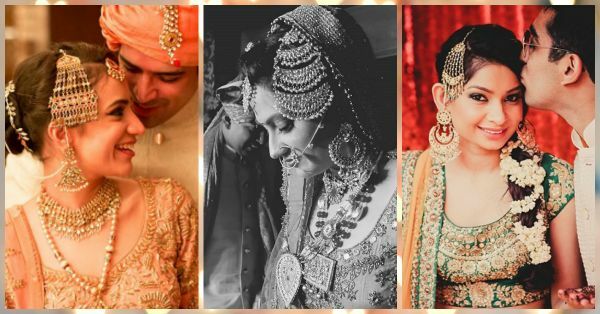 The jhoomar or the paasa is that one accessory that stands out, gives you an absolutely royal look and makes you look as bridal as bridal can be. So if you too are just as much in love with the accessory, here are 5 brides you really do need to check out. They’ve worn some of the prettiest paasas we’ve ever seen! 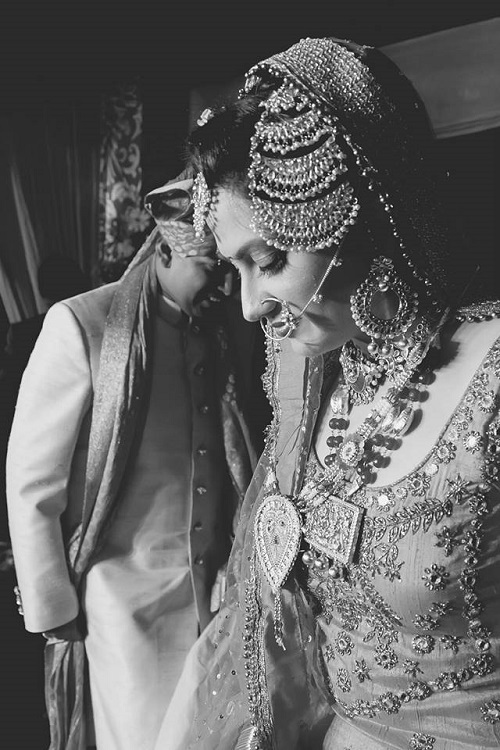 If you want to go all out and heavy with your wedding jewellery, then this paasa serves as just the right inspiration. 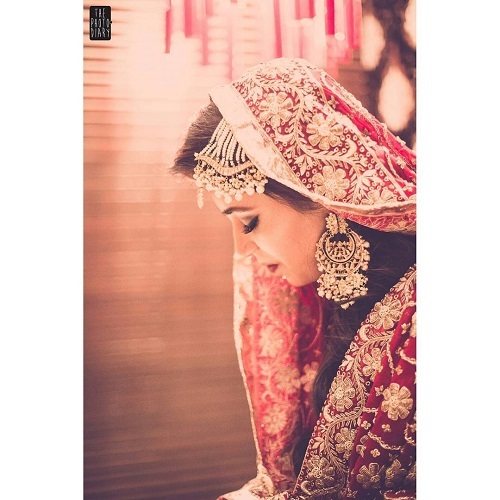 We love the chaand design that’s such a shift from the pearls and delicate strings we are used to seeing. Complete the look with a gorgeous nath! 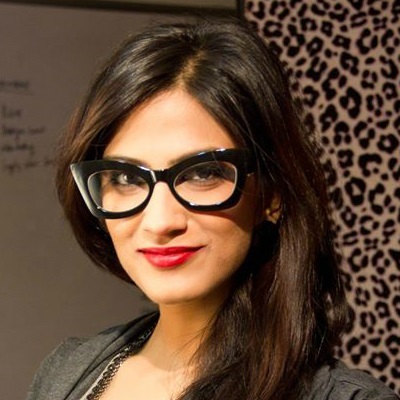 Image: Nishant Suri Photography HAVE A STORY IDEA FOR POPxo? If you want to hear about it, we can write about it! Just tell us your idea here! MUST-READ: 8 Pretty Jewellery Pieces *Perfect* For Your Mehendi! 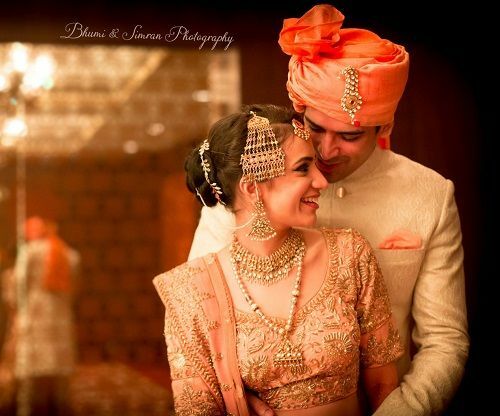 MUST-READ: 10 Beautiful Brides To Inspire Your Kanjivaram Style!